Two stories made me sit down and write these words. The first, a contemporary one. Roma on the verge of signing Brazilian standout Malcom, only to see him snatched away at the last moment by Barcelona, with Bordeaux being the real villains in the story. The other is a reminder of a football that is gone and might not return. The story of Verona winning the Serie A in 1985. Something along the lines of Leicester winning the Premier League in 2016, only more bizarre and rare. A highly recommended write up by the highly recommended site ‘These Football Times’. But what do these things have to do with each other? They remind us of how much has changed in the sport over the years. Money isn’t evil. It’s good that money flows into the sport. Good for the clubs. Some clubs at least. Money, and also the radical change the Bosman ruling in the mid 90’s pushed forward, have created a widening gulf that may never be bridged. This isn’t another rant about the good old days. It simply an ode to different football. Footballers changed destinations at the last moments in the past. Alfredo di Stefano. Eusebio. S*** happens sometimes, and redirected the course of history. Making it impossible, or almost, for clubs like Verona to challenge the dominance in their leagues ever again. 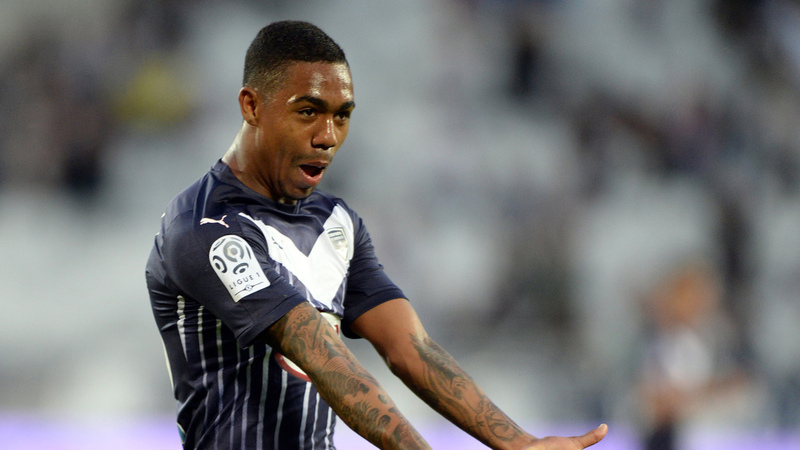 Malcom is the story of power shifting in football. Agents creating chaos in a club from the moment they can. The Brazilian has been distablizing things at the club for almost a year. He changed his mind in the last minute, the last second. Roma fans were already waiting for him at the airport. Barcelona coming in during injury time reeks of agent tampering, and more money switching hands. 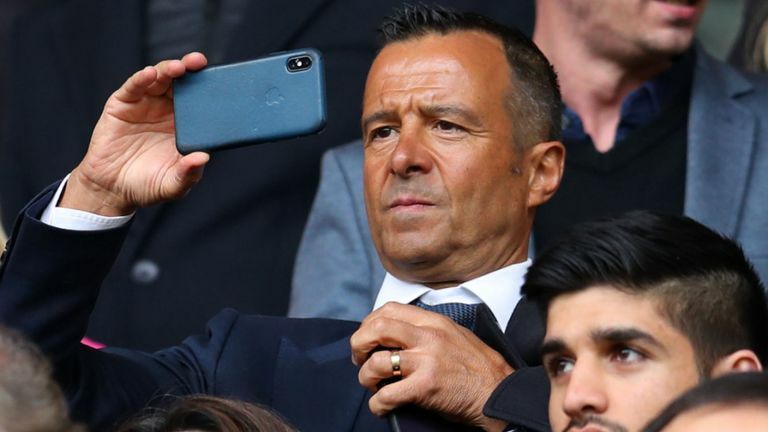 Jorge Mendes de facto controlling a Premier League club as a football agent is another worrying sign about one side of this game. The Champions League becoming an elitist club. The elimination of the Cup Winners Cup. Seemingly irrelevant decisions and actions by the controlling powers of football, but in the end, these things leave their marks on world football, creating a chasm not just between the big clubs and the small ones, but also between the legacy and history of the sport and its slightly cold, corporate future.